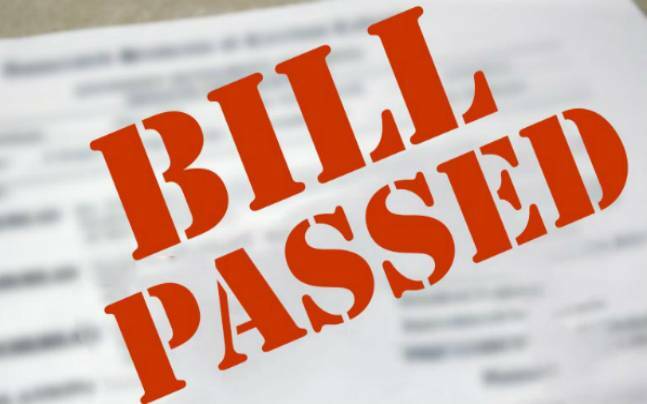 In a landmark decision, the Lok Sabha on Jan 8th has passed The DNA Technology (Use and Application) Regulation Bill – 2019. The Bill has been formulated recognizing the need for regulation of the use and application ofDeoxyribonucleic Acid (DNA)technology,for establishing identity of missing persons, victims, offenders, under trials and unknown deceased persons. The key components of this Bill include: establishment of a DNA Regulatory Board; accreditation of DNA laboratoriesundertaking DNA testing, analyzing, etc. ; establishment of the National and Regional DNA Data Banks, as envisaged in the Bill, will assist in forensic investigations. This will aid in scientific up-gradation and streamlining of the DNA testing activities in the country with appropriate inputs from the DNA Regulatory Board which would be set up for the purpose. The Bill will add value inempowering the criminal justice delivery system by enabling the application of DNA evidence, which is considered thegold standardin crime investigations. The Bill has been formulated recognizing the need for regulation of the use and application of Deoxyribonucleic Acid (DNA) technology, for establishing identity of missing persons, victims, offenders, under trials and unknown deceased persons.